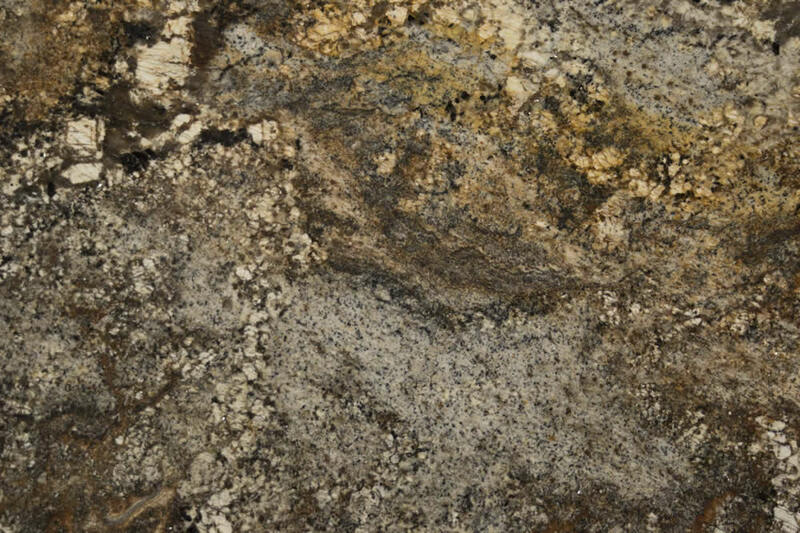 Amarello Boreal granite is also known as Amirillo Boreal, Giallo Boreal, and Juparana Boreal. 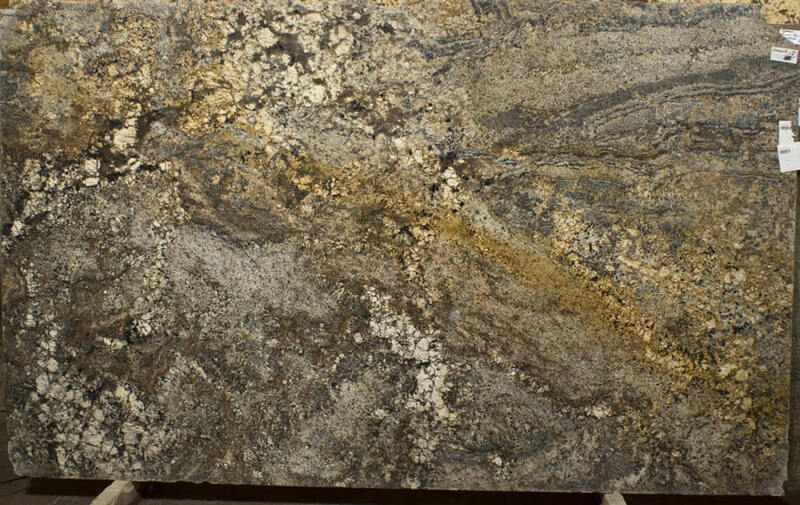 This granite is from Brazil and is mainly Black, Gold, and Brown with random speckles of color. 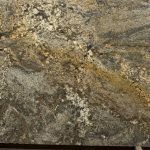 rich golden brown highlights layered inside a deep ebony setting, this tightly patterned granite adds warmth and richness to any countertop.